Working Out Loud helps you build relationships that matter, that can help you in some way. 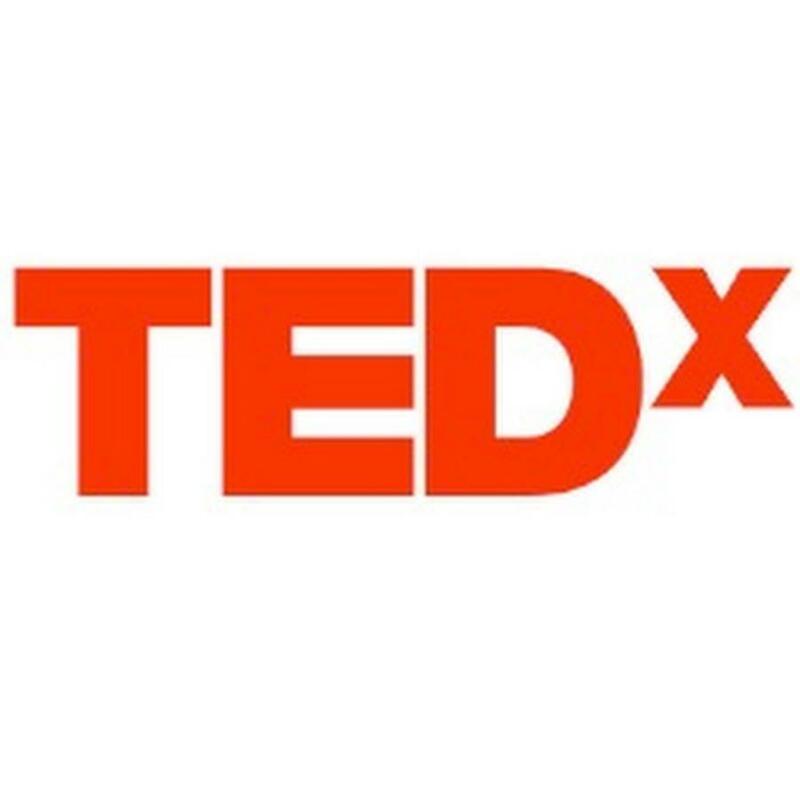 For individuals, it helps you feel more engaged while giving you access to more opportunities. For an organization, it creates a more collaborative, innovative culture. Working Out Loud Circles are small peer support groups in which you build relationships related to a goal, using simple structured guides over 12 weeks. Over that time, you develop habits & a mindset you can apply to any goal. WOL Circles are now in over 20 countries and a wide range of organizations. Thinking of WOL as a practice started when I was working in a large company. As individuals, it felt like we were all playing career roulette, and a new boss or change in the organization could dramatically affect your career. Though the organization talked about collaboration, we competed internally. Though we invested in digital tools, few people ever developed the habit of using them. So I tried to help people experience a better way of working. In the years that followed, I learned how to build authentic relationships, how to share my work in a way that made it better, and how to create a practice that helped me make my own luck. That practice became Working Out Loud. 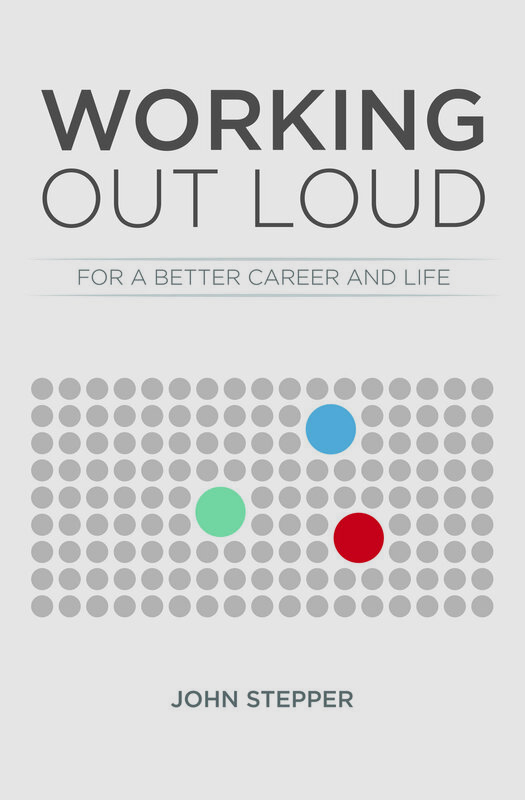 I’ve seen – first for myself, then for friends and colleagues I coached, and now in Working Out Loud Circles around the world – how Working Out Loud helps people become more effective, more connected, and happier.